It’s back to school time once again and if you have kids that means your hands are full with school stuff, extra curricular activities of the kids, household chores and more. You can make this year more organized and less chaotic by planning. To help you get some extra time we made this FREE Slow Cooker Family Friendly Menu Plan for September 2015, this is what you need to spend less time in the kitchen planning meals. 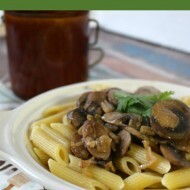 I chose lots of new dishes for this month’s menu plan so I hope you’ll like them. 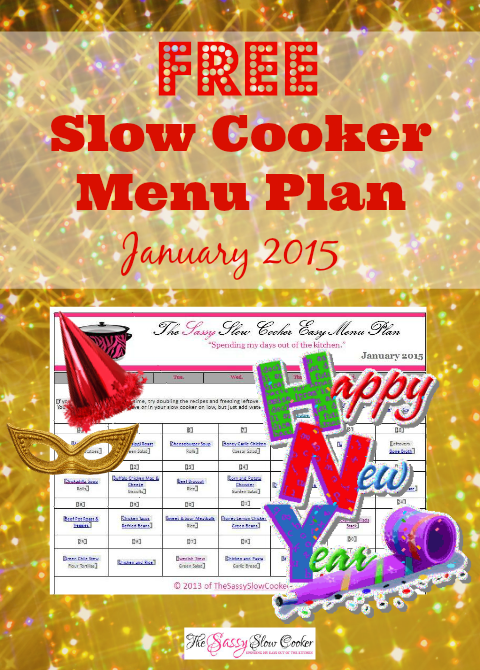 This slow cooker menu plan is totally FREE so get it now! 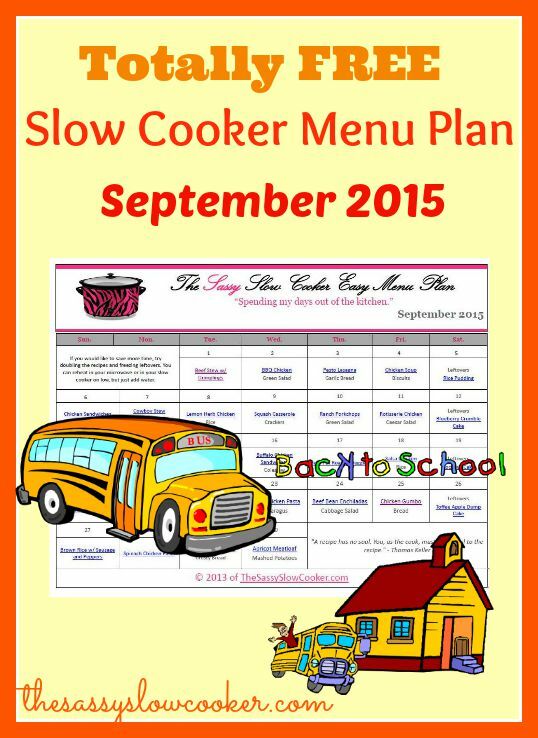 Here’s September Slow Cooker Menu Plan. Remember to pin your favorite recipes if you want to edit the menu plan next month. *A few people have had to convert the document into a newer version of Word to get the links to work properly. Read how here. 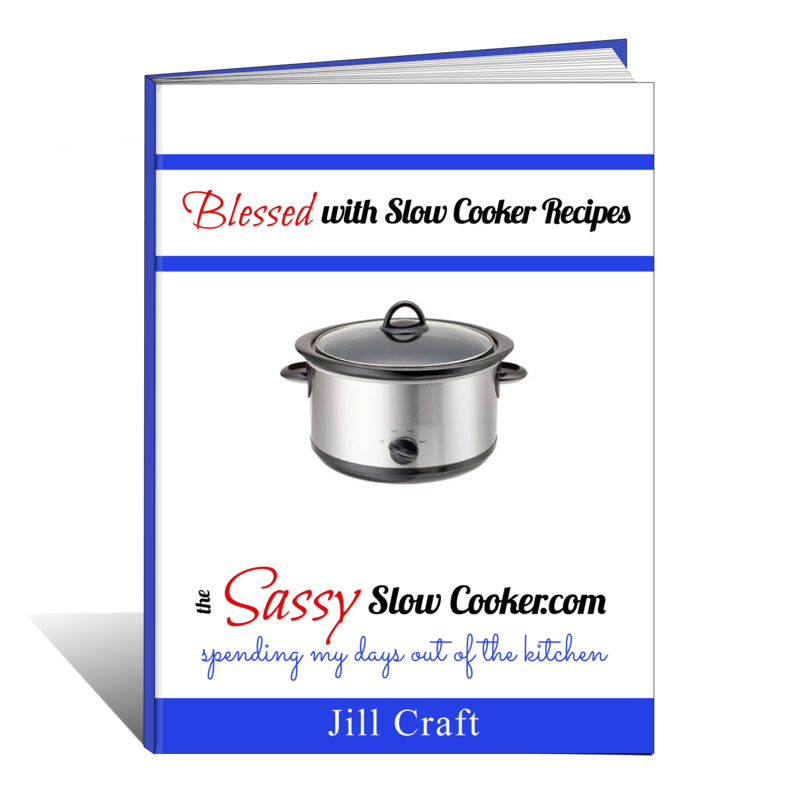 When you subscribe to our newsletter you will receive the FREE Blessed with Sassy Slow Cooker Recipes eBook and you will be the first to know about each month’s slow cooker family friendly menu plan. 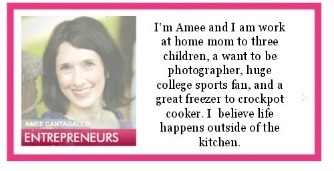 At this time, I am only committing to sending out a monthly newsletter. 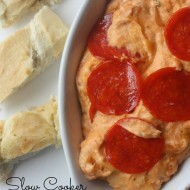 Did you miss the previous months of Slow Cooker Menu Plans? Be sure to pin all these slow cooker family friendly recipes for the month of November and share with your friends. 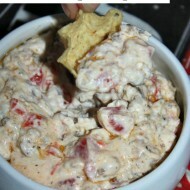 Do you have a slow cooker recipe that you want to be featured in our menu plan? Fill up this form. I’m sorry, but I don’t see what to click onto so I can subscribe.